OnePlus 5T is a great smartphone. I’m sure you already know about it from different channels, in different media forms. We, fortunately, got a chance to experience the device first-hand soon after its launch. There have been a couple of software updates which arrived during the course of our review. We have kept our conclusion up to date based on the latest arrival. OnePlus 5 which was launched 6 months ago turned out to be everyone’s go-to flagship smartphone. Standing solo in that price range, we had no contenders to compare at the time of its launch. But soon after when Nokia 8 and Xioami Mi Mix 2 arrived with progressive features like an all screen front with industrial design, OnePlus 5 started to face stiff competition. 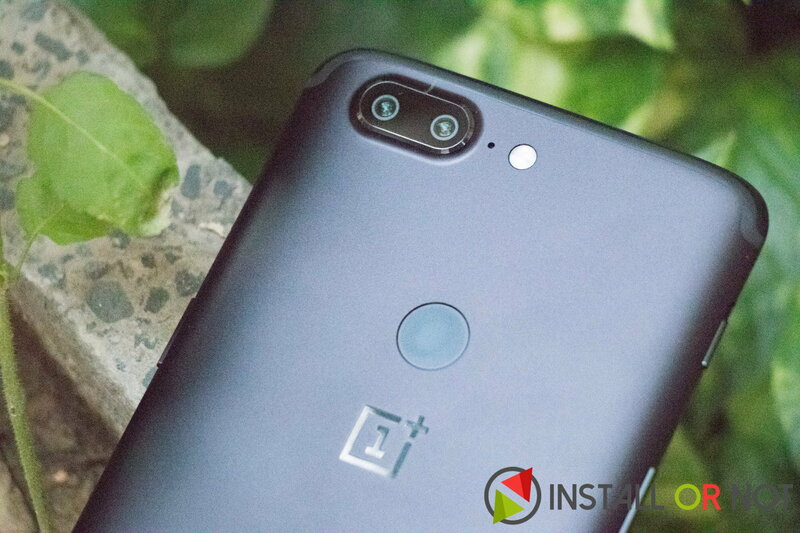 Following the trend just like last year, this year too OnePlus launched an iteration called as OnePlus 5T which is an enhancement for this year’s OnePlus 5. 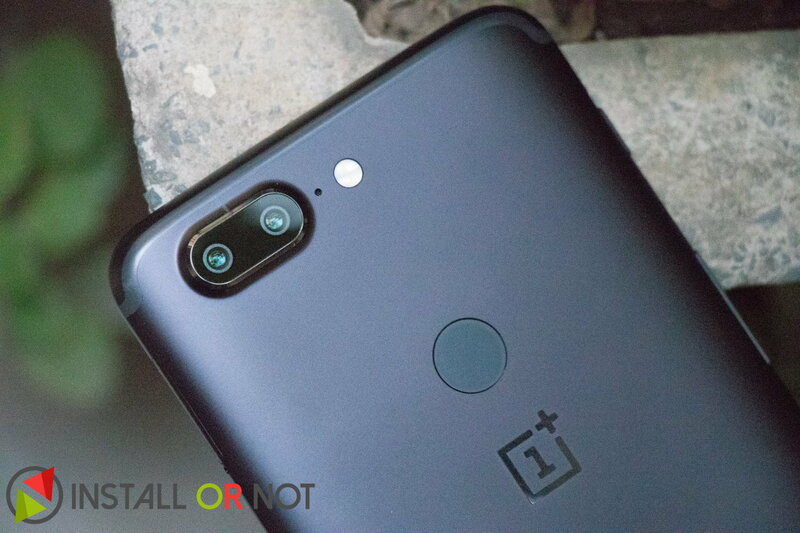 Coping up with new smartphone trends of FullView Display and Dual-camera setup, OnePlus 5T was launched to overcome the challenges faced by OnePlus 5 and yet again bag the title of ‘Flagship killer’. Available at the exact same price as that of the OnePlus 5, it sure does make a 6-month old smartphone obsolete but a great value for money. Have a look at what’s changed with this iteration. My favourite new addition on OnePlus 5T has to be the display. It is also the biggest and most visible change on OnePlus 5T so probably it’s gonna be everyone’s favourite change in the first place. OnePlus 5T comes with 6.01-inch Optic AMOLED full HD display. 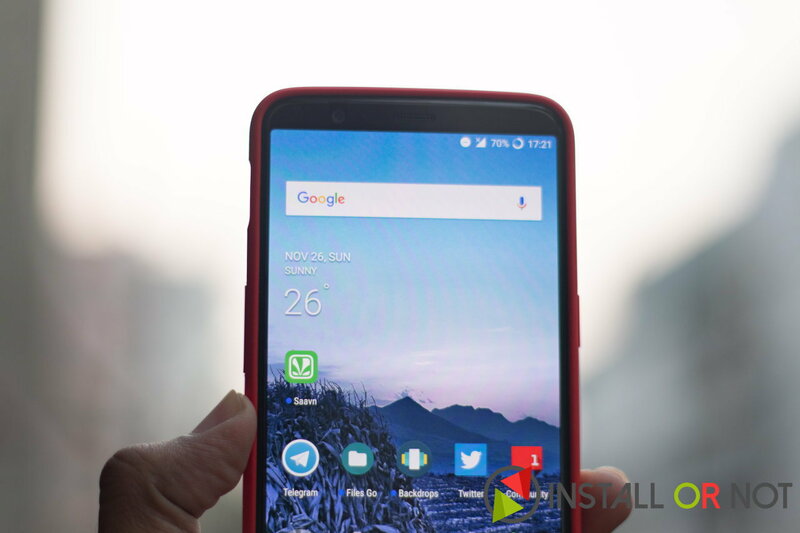 It features 2160 x 1080 pixels resolution having the 18:9 aspect ratio making your smartphone experience a lot better. OnePlus 5T being just 2mm taller and 1mm wider than the OnePlus 5 with the same design, it packs in a lot bigger display which feels very immersive. The display is quite bright and vibrant, producing accurate colors. It’s hard to find faults here and especially for this price, ‘it’s flawless‘. We also have a first impressions video live on our YouTube channel which can be watched below. OnePlus 5T hardly made any changes with the internals. Actually, they didn’t have to. OnePlus has always been on-par in its hardware game so that’s never been a complaint. In fact, the offerings are way too much for an average consumer. I still don’t find a use case for 8GB RAM on my smartphone. There has been a change with one of the rear sensor in camera department to improve low-light photography. Rest it’s the same old OnePlus 5 with Qualcomm Snapdragon 835 Mobile Platform, 8GB/6GB RAM, 128GB/64GB storage and of-course Dash Charge support for that 3300mAh battery. Have a look at its specification sheet below. Since the display on the OnePlus 5T was given a much-wanted overhaul there was a design change accompanying that decision. The fingerprint sensor on every OnePlus smartphone till-date has been on the front. With capacitive recent menu & back touch buttons surrounding a home-button in the middle, this button also doubled up as a fingerprint sensor. Since OnePlus 5T has the display covering the whole front, buttons were moved on-screen while the fingerprint sensor was moved to the back. Fingerprint sensor alike the Pixel smartphones is placed at the rear middle which is fairly easy to reach. Adding to this, OnePlus has also added a few gestures which make of its rear position like swipe down for notification drawer and long press in camera app for shutter etc. With iPhone X introducing Face ID it was quite evident that this has to be the next big feature addition on all smartphones launching after it. Well, OnePlus 5T too has a Face Unlock feature which is extremely fast. It is not secure as the Fingerprint sensor since it is not officially adopted by the Android operating system but this is basically a development by the OnePlus team which we might see a lot more light in future. It makes use of the front-facing camera to identify a facial pattern and unlocks the device in no time. Although the front camera on the OnePlus 5T is same as of the OnePlus 5 with 16MP sensor f/2.0 aperture, there is a change in one of the rear sensors. The primary sensor in the dual-rear camera combination is still a 16MP sensor with f/1.7 aperture but the secondary sensor this time is a 20MP f/1.7 aperture sensor instead of a telephoto one unlike last time on the OnePlus 5. This new 20MP f/1.7 sensor kicks in automatically in low-light which is 10lux or less, to improve the shots taken by you under those specific conditions. It works quite great because we could witness the reason behind this decision, though most of the times you would still be shooting on the same old 16MP f/1.7 sensor. OnePlus has picked up a new interface for their camera app which now holds all the shooting modes under a swipe from the bottom. Rest, all features are absolutely the same as the OnePlus 5 with portrait mode, beauty mode, etc. accessible within the app itself. 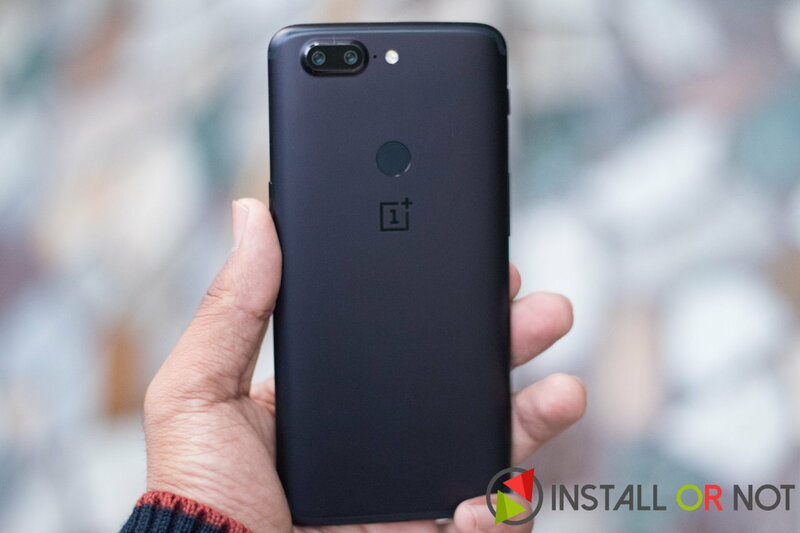 OnePlus 5T is an overall package which offers a great bundle. Retailing at the same price as that of OnePlus 5 with all the new additions, it clearly is the ‘Best value for money smartphone‘ for the year 2017. In fact my personal favourite this year has been the OnePlus 5 and now the OnePlus 5T because it just works no matter what you throw at it. OnePlus 5T does not have the best camera nor the best display and neither it comes with cheap but the overall experience of what it offers makes it totally worth it. This is the reason why OnePlus is doing really well in India. Its design is impressive with an all-metal build, though we will suggest using a hard case in order to protect your smartphone because it is prone to accidental slips every now and then. 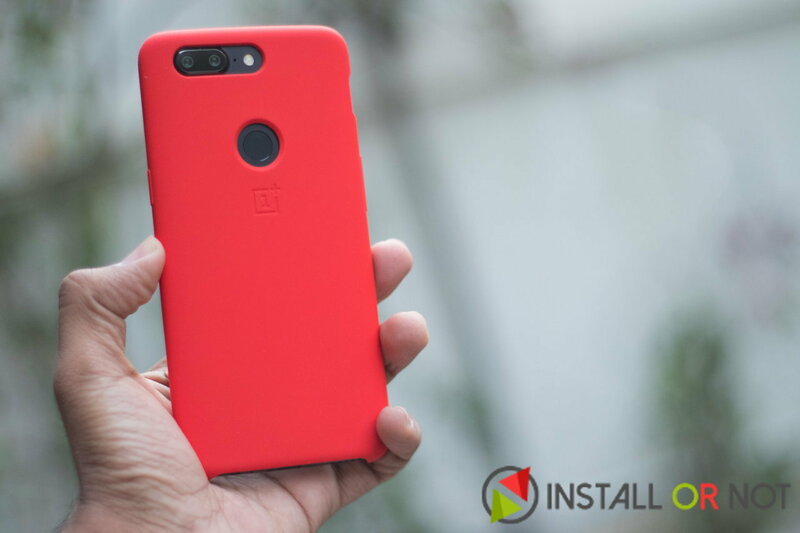 The new red silicon case by OnePlus complements the device perfectly but it is a dust magnet so you are better off with the Karbonn case in our opinion. The uncluttered Oxygen OS with its close to the stock interface having all the nifty additions required in daily use gets a big thumbs up from us. It’s quite safe to say that OnePlus has adopted the biannual release cycle launching two smartphones in a year. 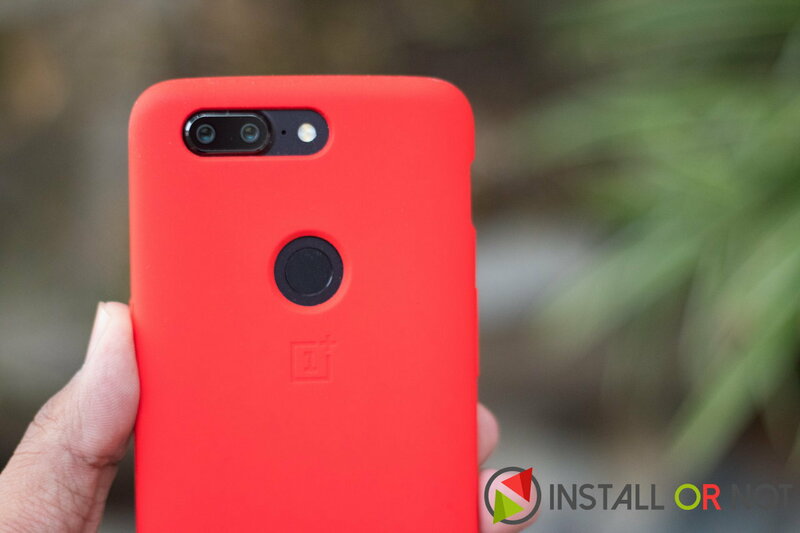 We still feel that OnePlus 5 was killed too early and its buyers were left disappointed but that’s just a part of the cycle now. If you are looking for a smartphone with high-end specs that doesn’t cost a bomb go-ahead for the 6GB/64GB variant, it’s more than enough and costs ₹32,999 in India. PS: there is a Star Wars limited edition India exclusive out too which can buy for ₹38,999 and it looks awesome.